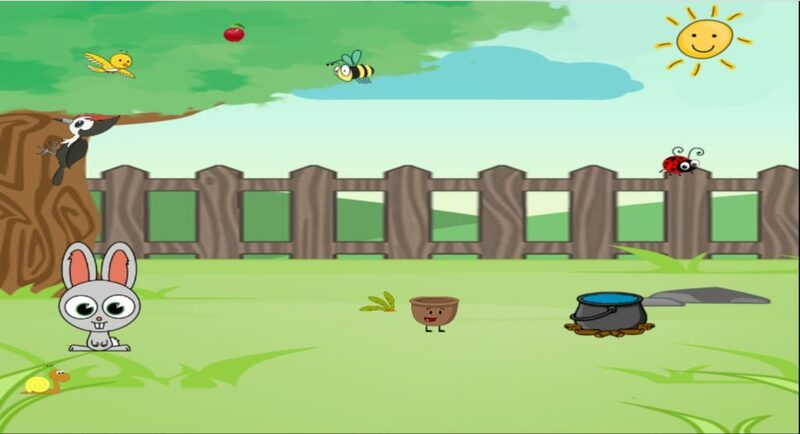 My first game coded in pure C++ using CodeBlocks and SDL library to achived channel sound. C++ learning from beginning took me 3 weeks. After this 3 weeks I was able to write this RPG game in Witcher universe. 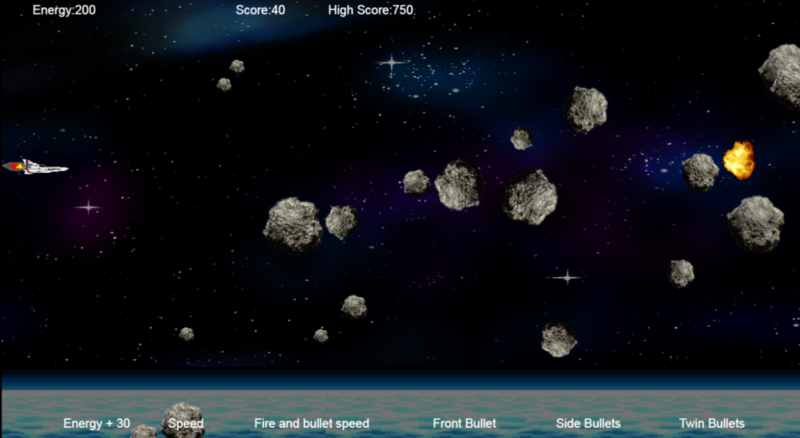 Moment later I’ve started to learn HTML5 and creating website dedicated to this game. 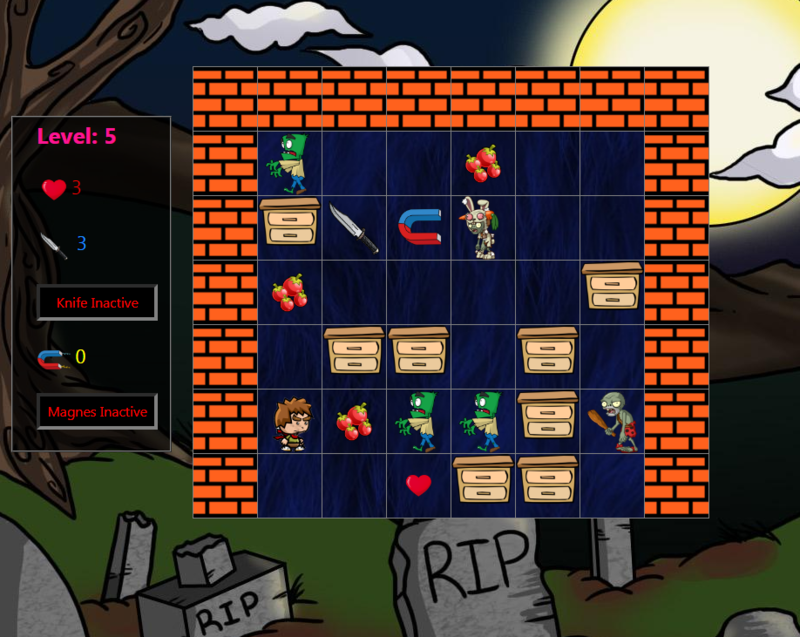 I’ve decided to convert my C++ game to HTML5 game based framework and published on Android using Cordova. 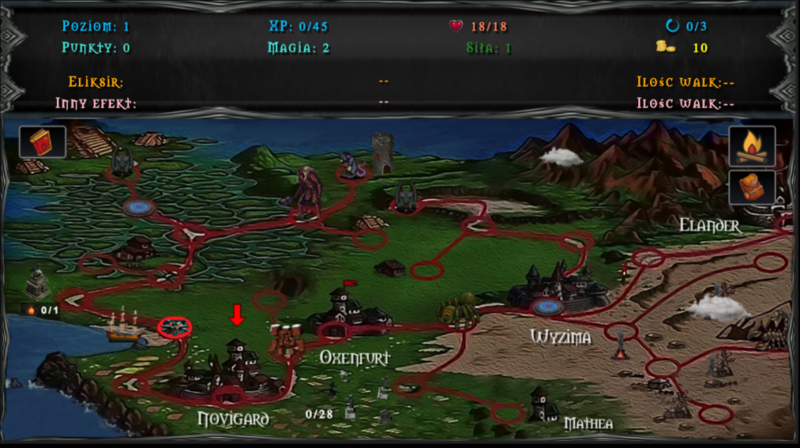 RPG game based on WItcher Universum. Another mind game written in pure JS and JQ. My latest and current project. Classic sidescroll space shooter.